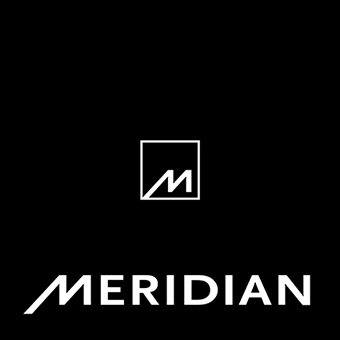 Meridian was founded by Bob Stuart and Allen Boothroyd in 1977. The pair met in Cambridge, where they discovered shared interests and philosophies in audio equipment design. 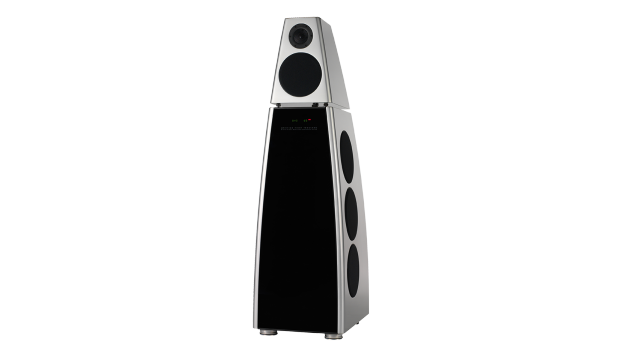 Their first collaboration, the Lecson hi-fi system, was deemed so innovative and ground-breaking that it forms part of the permanent collections at the Museum of Modern Art in New York and London’s Victoria & Albert Museum. 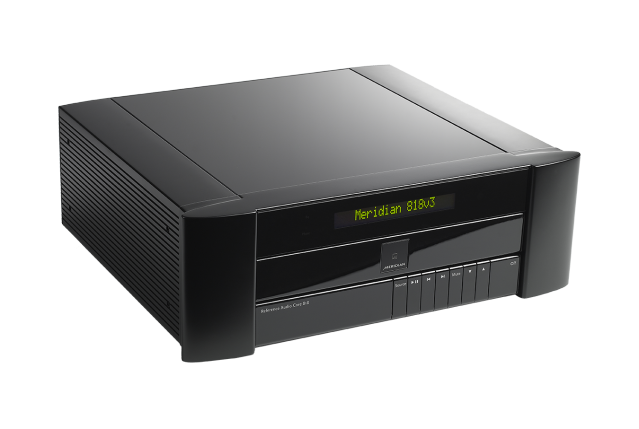 For four decades, Meridian Audio has been crafting innovative, elegant, high performance audio solutions. 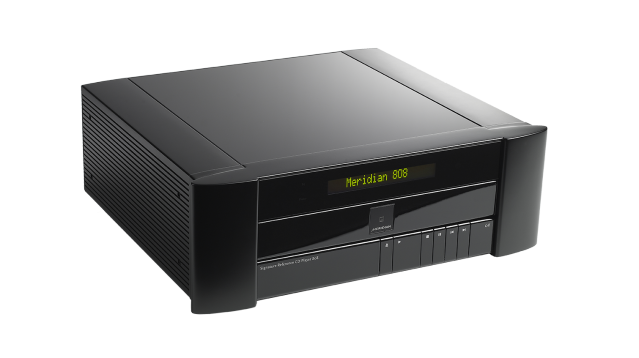 From its compact DSP loudspeakers with integrated amplification, to its user-friendly music management platform, Sooloos, Meridian delivers easy to install, high resolution audio systems for home cinemas and whole home solutions. 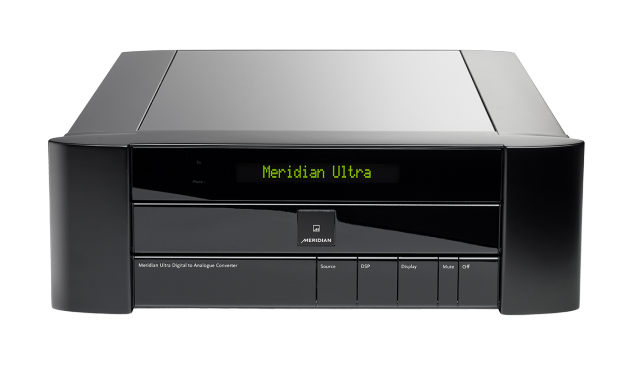 In 2015, MQA, a technology developed within Meridian Audio, was spun off as a separate limited company in 2015 with Bob taking up the position of CTO.